The company was incepted by entrepreneurs and this fact only offers us a totally different approach and experience. We are not used to advice entrepreneurs and implement solutions only AFTER the realization of profit as ourselves we created (and we continue to do so) profits by incepting companies. An accountant looks at figures but in the same we see efforts, potentials, threats, fatigue and hopes. As entrepreneurs we learned how to say NO, how to reject self-centered concepts and how to think out of the box. Confidentiality and respect of privacy are the roots of our business. We perfectly understand the numerous risks faced by entrepreneurs as well as wealthy individuals and families. 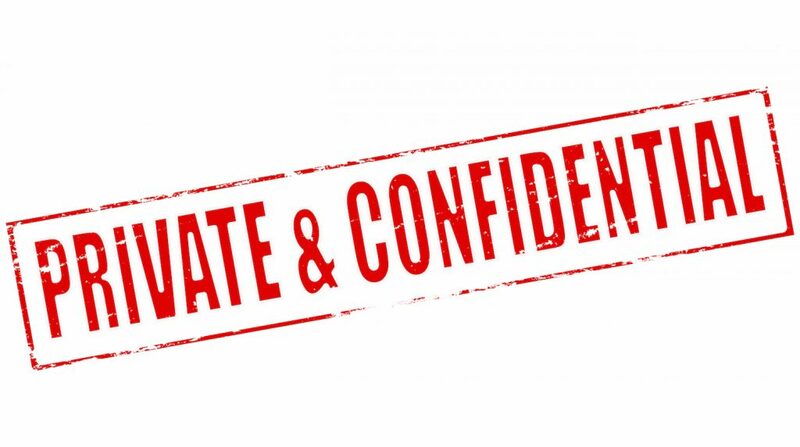 We know the great importance of business confidentiality when collecting and protecting information.